Processes relating to or caused by the wind, and its effects on the rock and soil. Sand dunes are examples of an eolian stucture. Eolian Deposit · Zephyr · Playas - Mojave Preserve - California Mojave Desert These salts contribute much to the wind-blown dust and haze in the Mojave . ... of the clay, silt, and sand in the playa sediments. 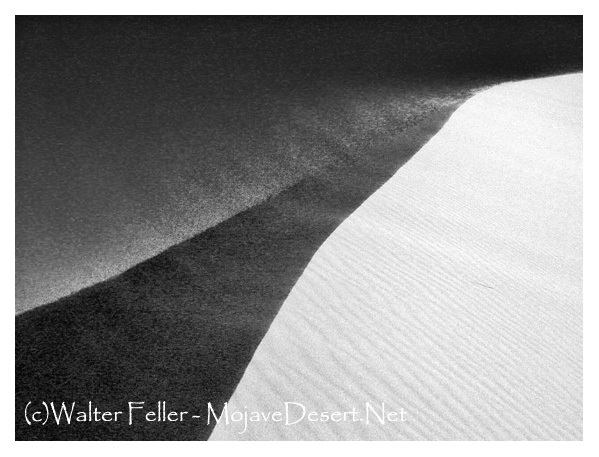 The sand from the Mojave River is the primary source of eolian sand for Kelso Dunes and Devils Playground.